Great products. Consistently creative and appealing. Good customer service, with a few hiccups from junior staff, but otherwise ecvellent. 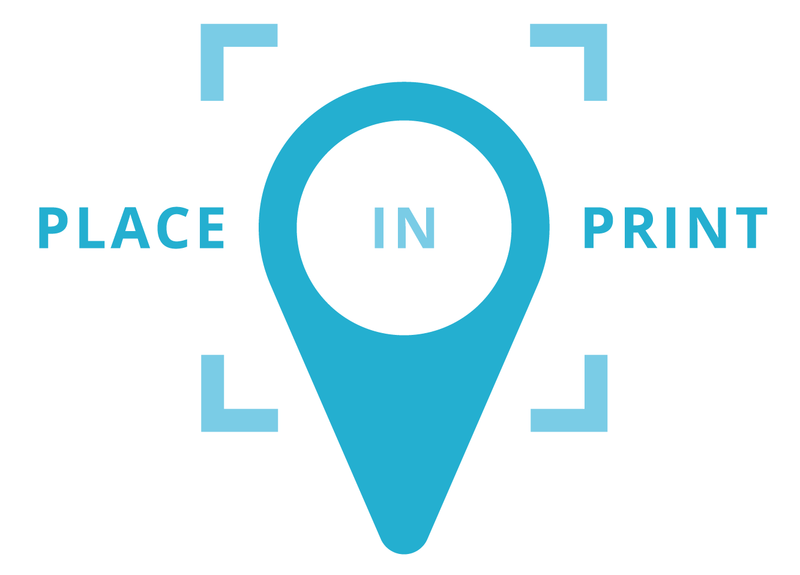 A south London enterprise that is making living here better by design. 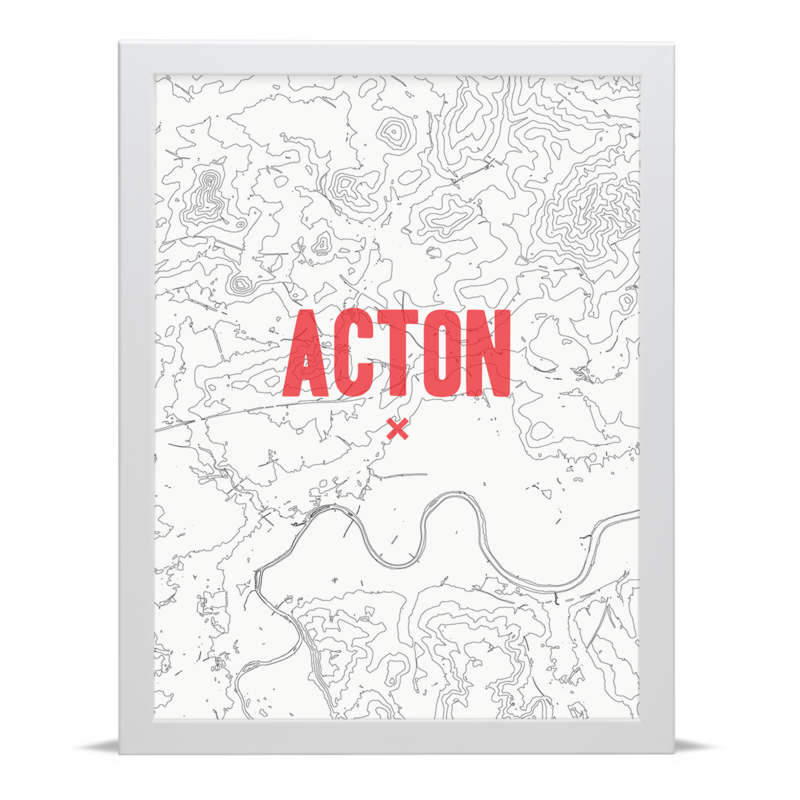 A unique, stylish map print that celebrates Acton through the use of contour lines. Contains OS data © Crown copyright and database right 2017.